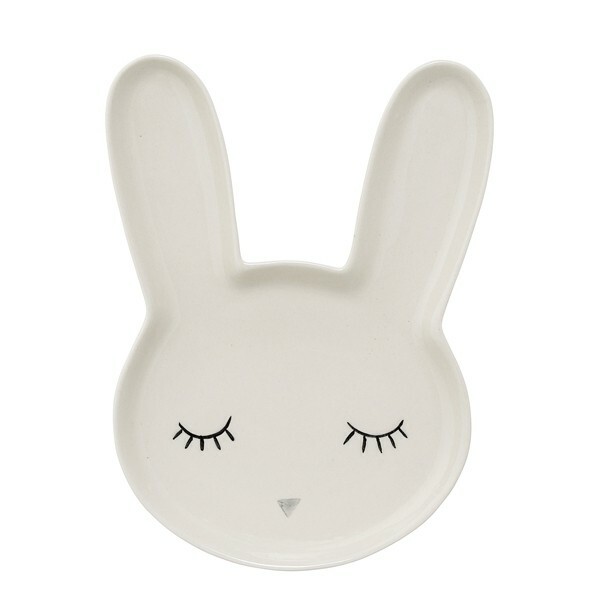 How cute is this Bunny Plate?! We absolutely adore it and think it will be a great addition to your table and crockery collection. 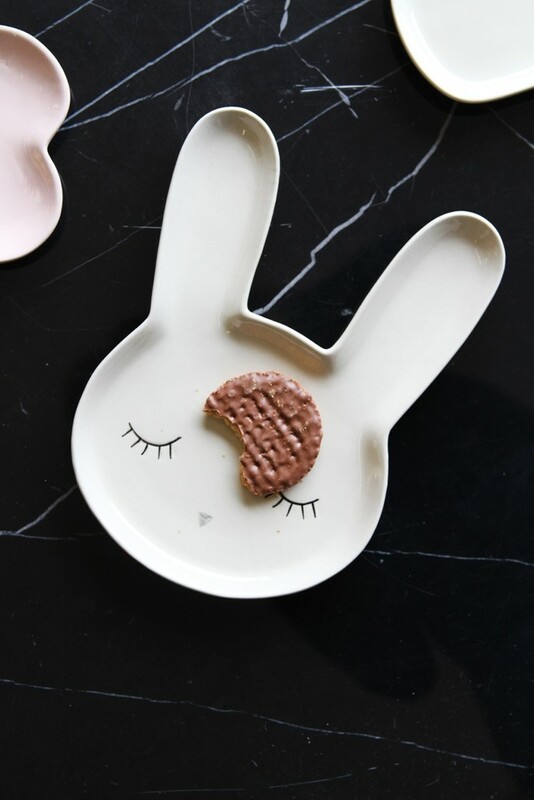 Shaped as a bunny, the plate has adorable sleeping eyes and nose which means it will look great on display and it is completely safe to use as a practical food plate too. 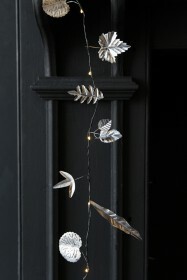 We think this is a great addition to your home but an equally great gift for a friend or loved one.